We published our first book! FST! 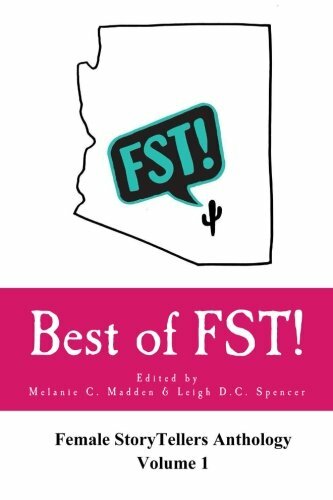 is proud to announce the release of our first book, The Best of FST! Anthology, Volume 1 edited by Melanie C. Madden and Leigh D.C. Spencer and published by FinnLady Press. The Best of FST! includes true, brave, wacky, heart-wrenching, life-changing, and hilarious stories by 37 women who originally performed them at the monthly shows FST! presents to raise money for local nonprofits.